The weather in the UK is notoriously cold and wet, with increasing occurrences of heavy snow during the winter months over recent years. It is not surprising that many of us dream of seeing some winter sun, and with low-cost carriers more readily available, winter breaks are becoming more and more affordable. Here, we will look at some destinations that can be accessed from the UK via flights with low cost airlines in the winter months. Gran Canaria forms part of the Canary Islands. It is located in the Atlantic Ocean approximately 150km from Africa’s north-western coast. 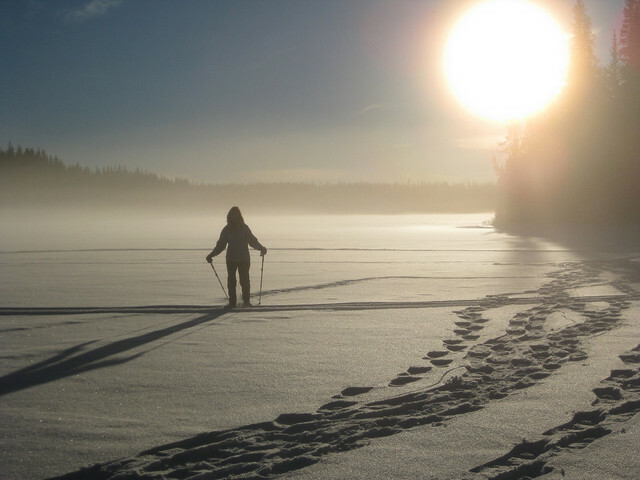 You can expect the average temperatures in the winter months to be 20 °C, and temperatures during the night are a mild 10 °C. 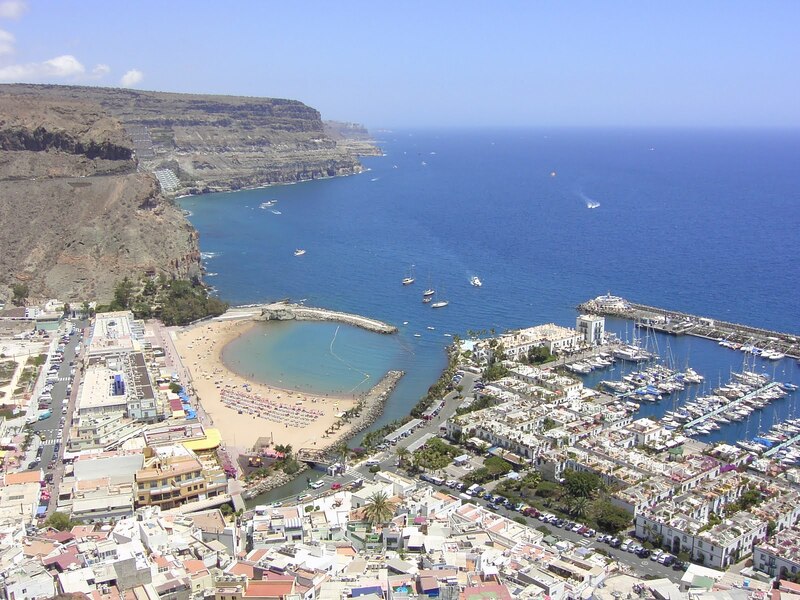 Gran Canaria is a beautiful island with long, white sandy beaches and plenty of attractions. The southern part of the island sees less rain than the northern area, making this the most popular area for tourists. Palmitos Park, a botanical garden and aviary, is situated on this part of the island. It is home to a wide variety of birds, including parrot species, swans and ducks as well as birds of prey which participate in a show for visitors. This is just one of many parks and botanical gardens in Gran Canaria. Other attractions include the lighthouse at Maspalomas, Roque Nublo – a monolith which was formed by a volcanic eruption, and an Aeroclub in Tarajalillo, which provides tourist flights over the island. Gran Canaria is also a great destination if you enjoy outdoor pursuits. The island has various trails for mountain biking and hiking, as well as activities such as surfing and scuba diving on its fantastic beaches. With warm weather all year round, Gran Canaria is the perfect place to enjoy some winter sun. Sharm el-Sheikh is located in South Sinai Governorate, Egypt. It has year-round sunshine with only five inches of rain a year and temperatures ranging from 21 to 24 °C during the winter months. 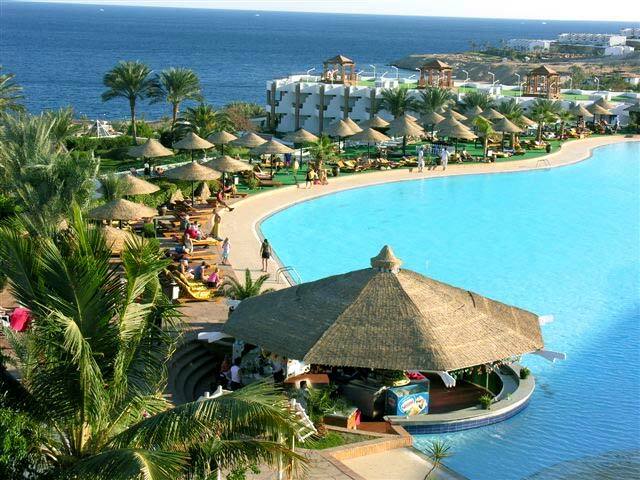 This fantastic weather is what makes Sharm el-Sheikh so popular, especially during the winter months. Sharm el-Sheikh is perfect for those looking for beach activities, as its beaches offer a huge range of water sports and activities, such as diving, snorkelling, and windsurfing. Scuba diving is particularly popular as the city is situated close to the Red Sea. The reefs of Tiran and Ras Mohammed are renowned for being the best diving areas in the world, which offer a varied range of marine life, including; 250 different species of coral reefs and over 1000 species of fish, including barracudas and sharks. The city also offers a unique shopping experience in the form of Sharm Old Town. Here, you can find a huge range of interesting goods on offer. Do not forget to haggle with the market traders, as this is part of the fun of the experience. A trip into the desert is also a must during a visit to Sharm el-Sheikh. Try a private tour via a camel ride to see the beautiful surroundings, including; the Bedouins, the Coloured Canyon and Mount Sinai. 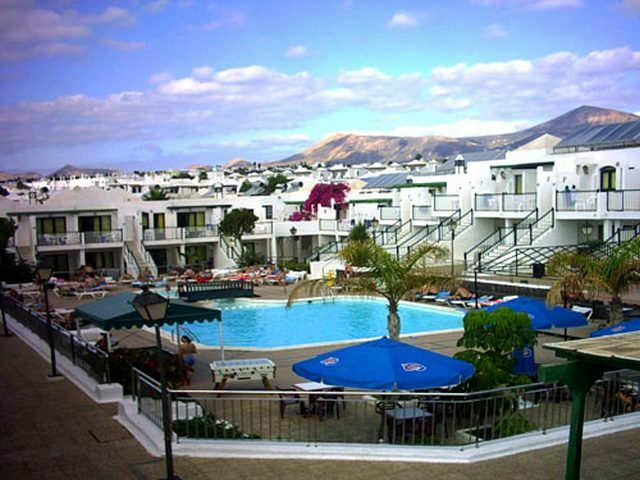 Lanzarote is the easternmost of the Canary Islands, situated approximately 125km from the coast of Africa. During the winter months, temperatures are around 20 °C, and although December is the wettest month, the total rainfall is still less than 5.9 inches throughout the whole year. If sunbathing is high on your agenda during your visit, any cloud cover usually breaks up in the afternoon when there is no rain, so even though there is a higher risk of rain than the places mentioned above, the low cost of the flights and the warm weather makes it worth risking a day of rain for. Lanzarote offers some amazing beaches with plenty of activities on offer such as snorkelling, surfing, parasailing and canoeing. There is also a water park which is well worth a visit on a sunny day. If you are an animal lover, be sure to check out the wild-west themed Rancho Texas animal park, as well as Guinate Zoo Park and the aquarium park. Lanzarote’s parks, such as Timanfaya National Park, offer some beautiful landscape and are worth a visit if you fancy a change of scenery from the beach. These places mentioned provide a great break from the cold and of the UK. Thanks to increasing low cost flights direct from the UK, they have become more popular and accessible. A visit to one of these places is the perfect way to bring some sunshine to you during the winter.